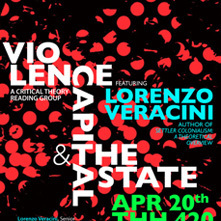 On Friday, April 20th from 3-5pm Lorenzo Veracini of the settler colonial studies journal will lead a seminar entitled "Towards an Understanding of Colonialism and Settler Colonialism as Distinct Formations," part of the "Violence and the Capital State" Critical Theory Reading Group. 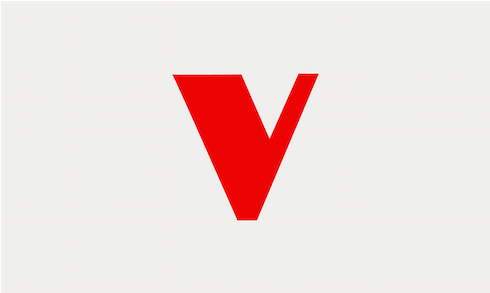 Veracini is author of Settler Colonialism: A Theoretical Overview and a Senior Fellow at the Swinburne University of Technology. After Veracini's talk, there will be reception to celebrate the launch of the latest issue of settler colonial studies, "Past is Present: Settler Colonialism in Palestine" and Verso's The Case for Sanctions Against Israel. 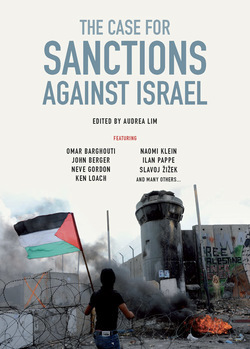 This essential intervention considers all sides of the boycott, divestment and sanctions movement--including detailed comparisons with the South African experience--and contains contributions from both sides of the separation wall, along with a stellar list of international commentators including Naomi Klein, Joel Beinin, Angela Davis, Omar Barghouti, Ken Loach, Slavoj Žižek and USC's own David Lloyd and Laura Pulido. The settler colonial studies journal was established to respond to a growing demand for reflection and critical scholarship on settler colonialism as a distinct social and historical formation. More information about the journal can be found here. Copies of The Case for Sanctions Against Israel will be available for sale. This event is sponsored by the USC Department of English and American Quarterly.